Find Őcsény, Hungary and you may follow the positions of the balloons if they are flying. This entry was posted in Events, News and tagged Őcsény, online, tarcking on September 29, 2018 by phz. 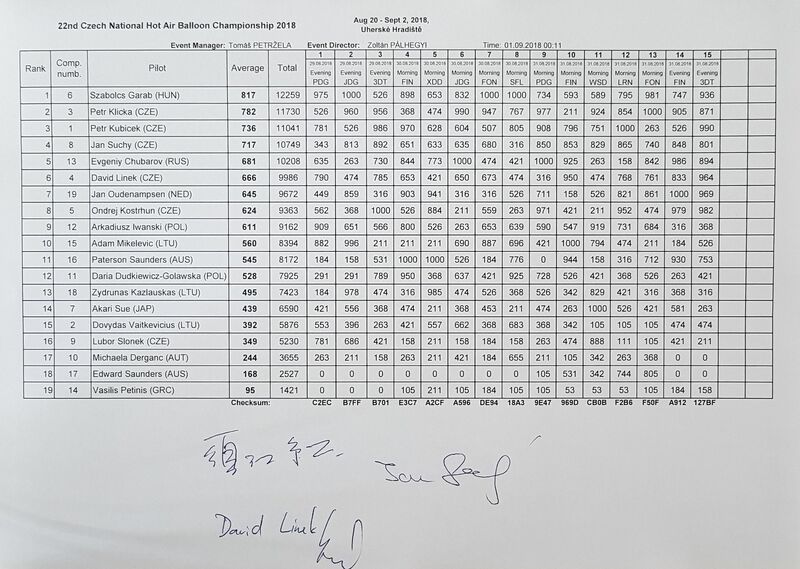 This entry was posted in CIA, documents, Electronic Notice Board, Events, FAI, News, rules and tagged 2nd Central European Cup, 38th Hungarian National Championship, 3rd Szeged Balloon Cup on September 4, 2018 by phz. Official results of tasks 9-15 are available now. They will become final at 9:00. September 1. Task sheet of the training flight. This entry was posted in documents, Electronic Notice Board, Events, News, Results on August 27, 2018 by phz. This entry was posted in Calendar, documents, Electronic Notice Board, Events, News, Results, rules on July 9, 2017 by phz. 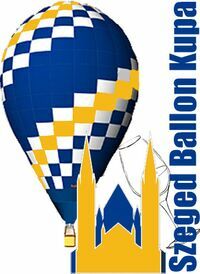 We would like to invite balloonist friends to the Szeged Balloon Cup. The event will run from 15th September to 18th September 2016. The BorTér wine festival will be same time in the city with more then 100 winemakers. The Szeged Balloon Cup will be a part of Szeged Airport’s Airshow. This entry was posted in Events, News and tagged invitation, Szeged on July 13, 2016 by phz. This entry was posted in Electronic Notice Board, Events, News, Results and tagged 2015, balloon, Meeting, Őcsény on October 2, 2015 by phz. Here are the final standings after a truly amazing Gordon Bennett 2015 balloon race. 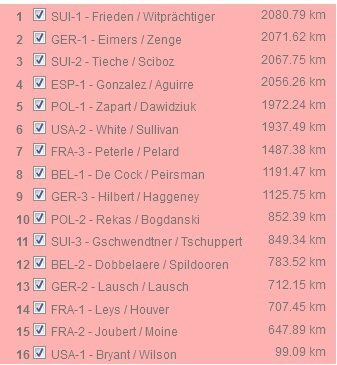 Swiss-2 squeezed every last drop out of their balloon last night and landed in 3rd place. Pilots have been tested fully since launching on friday evening. Decisions to land early are always disappointing, but a leaking balloon of USA-1 and thunderstorms in the night gave four teams no choice. We have watched balloon flying at its finest and the organisers, pilots, crews and helpers can all be proud of a job well done. This entry was posted in Events, Gasballoon, News and tagged 2015, final, Gordon Bennett, standings on September 1, 2015 by phz. 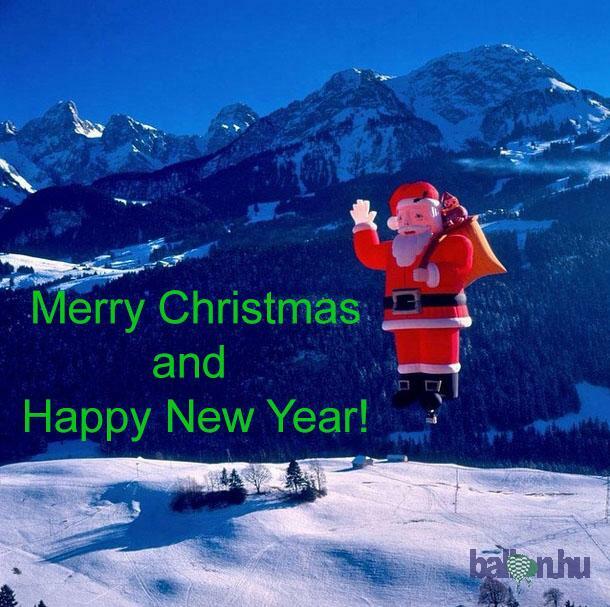 This entry was posted in News and tagged Christmas, Happy, Merry, New, Year! on December 29, 2014 by phz.